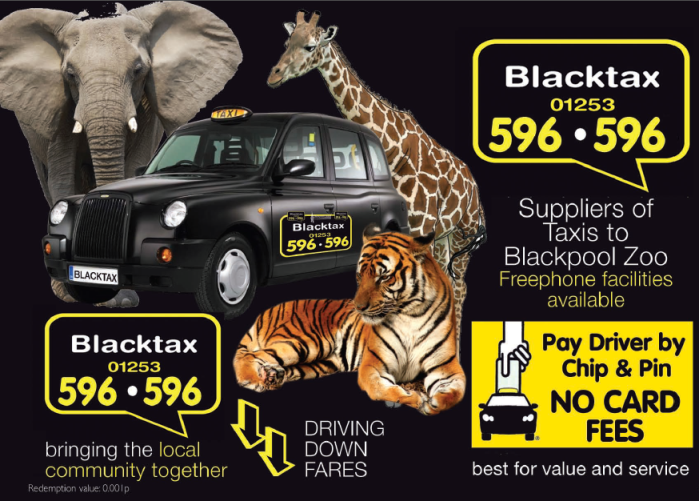 Blacktax is please to announce we provide a freephone service at Blackpool Zoo. 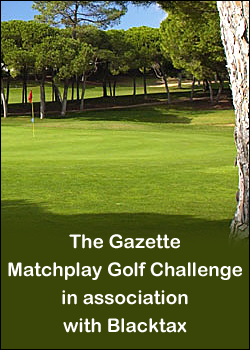 We cater for all Taxi requirements. 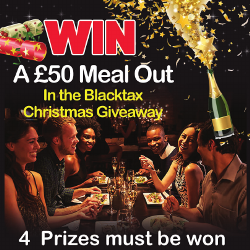 Look out for the promotional money off vouchers in the post. 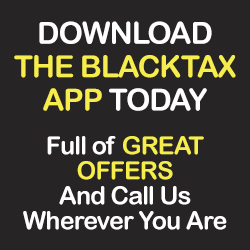 The vouchers can be used on any journey in a Blacktax Taxi.